No one wants to wait around for an HVAC repair technician when their heating and cooling system shuts down. At A-Zion Mechanical, we believe that a large part of good service is dependent on how quickly we can arrive on the scene and resolve the issue. We won’t keep you waiting long when an AC unit or furnace isn’t working like it should. Call us today for affordable repairs, installations, and maintenance in less time. Learn more about our heating and cooling services below! Contact A-Zion Mechanical for air conditioning service, including emergency AC repairs and and preventative maintenance in St. George and all of Southern Utah. Keep your heater running smoothly all year long with our heating installations, repairs, and other services for furnaces, gas heating systems, heat pumps, and water heaters. 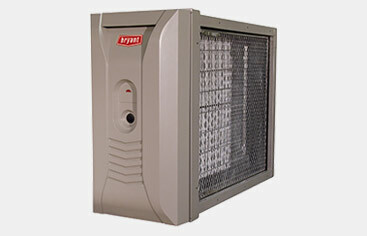 Make sure your air is free of bacteria, dust, mold, and more! We offer indoor air quality inspections and services including air duct cleaning and filter replacements. 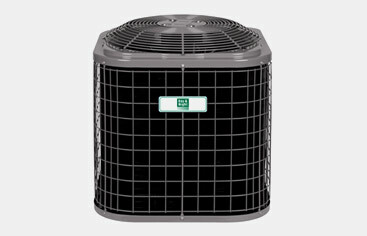 A-Zion Mechanical are licensed and insured HVAC contractors in St. George, UT. 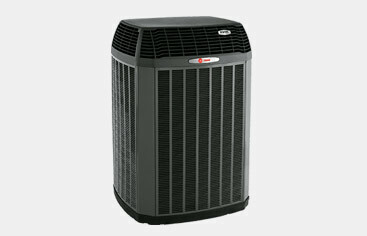 We provide fast service and guaranteed satisfaction for heating and cooling installations, repairs, and maintenance.